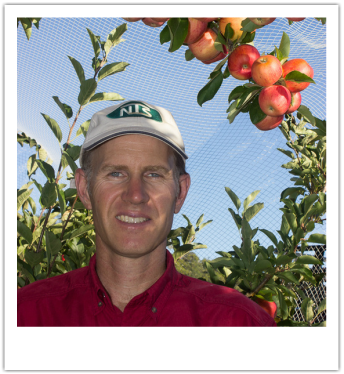 Jason Jarvis manages 30ha of commercial Certified Organic (AUS-QUAL) orchard with free ranging livestock with his family at ''Happy Valley'. 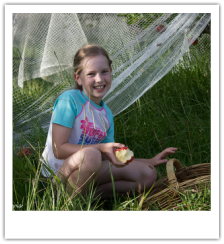 Maintaining fruit & egg packing facilities on the farm to supply local organic markets surrounded by 50ha of native bush land with an abundance of wildlife. Many apple varieties are grown here from the Granny Smith to the popular Pink Lady. Harvest is during Summer and Autumn from February to June. 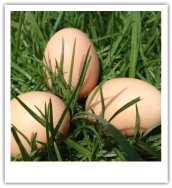 Jason maintains free ranging chickens for organic egg production and a herd of organic grass fed beef cattle. All livestock free range on the farms organic pasture. The beef cattle are marketed by the local Organic & Biodynamic Meats WA Co-Op. Jason can provide you with an interactive and educational tour of Happy Valley's organic farm production during your stay. On a 1 hour tour you will be able to collect eggs, pick fruit that's in season, visit the on farm packing facilities and view the pasture fed livestock. Please enquire during booking if you'd like to learn more about 'Happy Valley' organic farming and it's natural diversity during your stay. Enjoy a relaxing self guided bush walk around our farm during your stay. 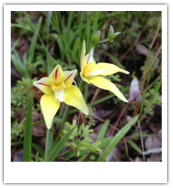 View native wildlife and wildflowers around the native bush on our organic property in Spring or enjoy a relaxing picnic.